Lavenham Pre-school was established in 1995 from Lavenham Playgroup which started over 40 years ago. We provide care for children from 2 years to 4 years 11 months. Lavenham Pre-school is a committee run, registered charity, delivering quality education for pre-school children. The pre-school was originally called ‘Lavenham Rugrats Playgroup’ and was set up by a committee of local people and business persons. The playgroup’s original premises were the Old Church Rooms in the village and ran two sessions a week. 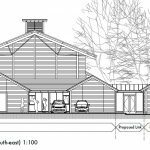 After some years the playgroup then moved to a shared building within Lavenham Community Primary School grounds. On the appointment of a new management team and committee in April 2000, the playgroup changed its name to Lavenham Pre-school. The facility was reorganised and with continued commitment and enthusiasm from staff, a warm, safe, friendly and inviting setting was created to help children maximise their learning experiences and increase their social skills whilst having lots of fun. 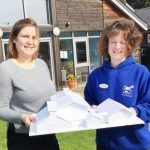 Lavenham Pre-school is self-funding from the Government Funding Grant for Early Years Education and from fees charged for non-funded sessions. In September 2017, we moved to a new purpose-built building which was built through fundraising with the support from our community and through grants, including a DfE capital fund grant, to enable us to offer 30 hours funded childcare for parents. We have great links with Lavenham Primary school, visiting the reception class and teachers and attending events in the school. This helps to facilitate a smoother transition into school life. Lavenham Pre-school encourages each child to develop and flourish in a happy, supportive and secure environment, enabling them to be confident, challenged and successful and to have high self-esteem. We work in partnership with parents and local advisors to understand and provide the highest quality care for a child. High value Ofsted inspected education at the start of a child’s learning. 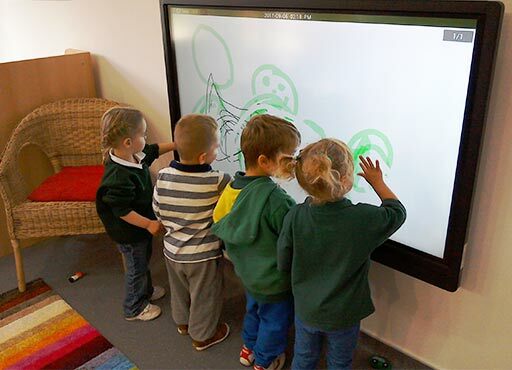 To always look at ways to improve and update the environment, layout, equipment and resources available within the Pre-school. Help the children to make a natural transition to full-time schooling. To ensure each child is supported in developing at their own pace by means of developmentally appropriate play activities and a high level of adult input. 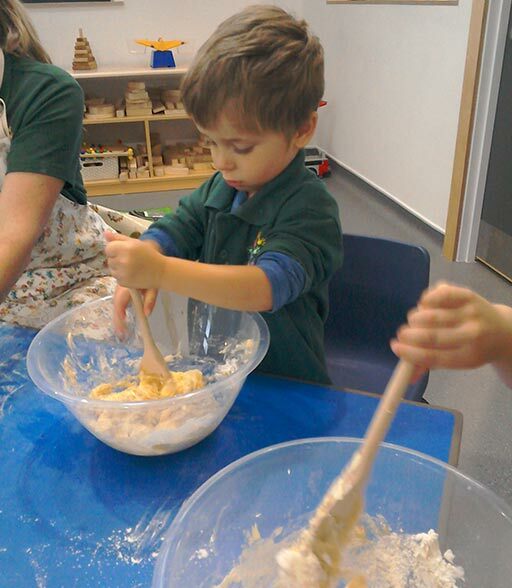 To provide activities and experiences that are planned to meet the individual needs of development within the EYFS. 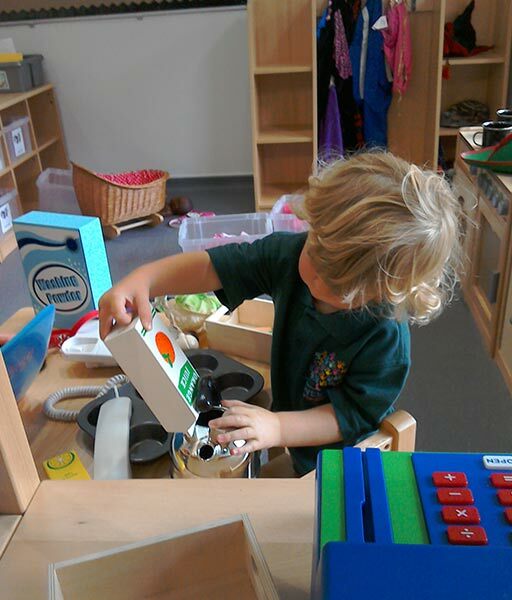 We use a written framework for our curriculum called the Early Years Foundation Stage (EYFS). We offer taster sessions for you and your child to enable parents and staff to work together during each child’s settling process. Children will be assigned a key-person during this time. This is a member of staff who will work with both you and your child to ensure a smooth transition into our setting. To assist with this we provide you with an ‘All about Me’ Booklet for you to complete providing us with details about your child’s development, likes and dislikes, etc.